Huge thanks to each and every amateur jockey who applied for the extraordinary opportunity so kindly offered by our friends in the US for two amateur jockeys from this side of the pond to ride in the Maryland Hunt Cup. 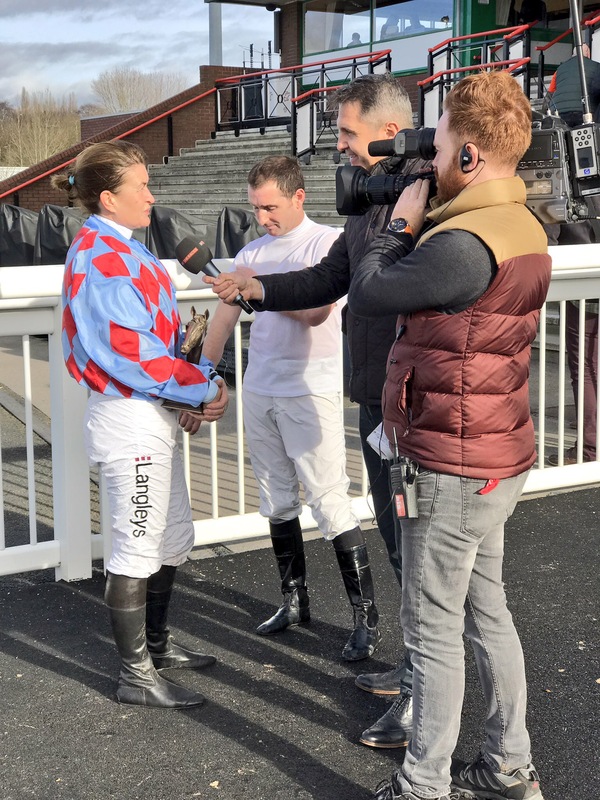 Over 100 applications were received both from UK based and Irish amateur jockeys and there were many very strong contenders which made the selection process challenging. 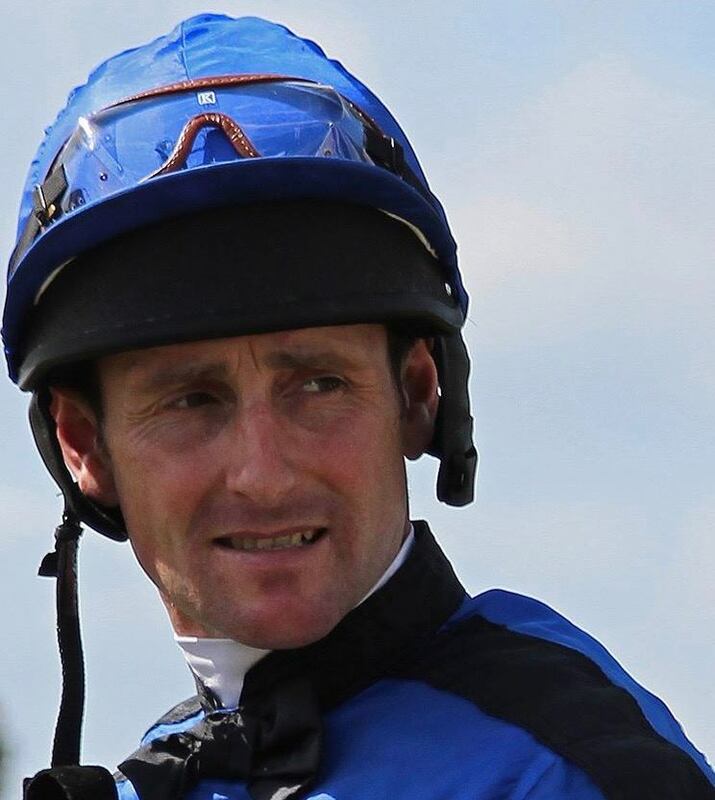 However, the prerequisite for jockeys to have to commit to a minimum stay of 9 days helped a little to narrow the field. 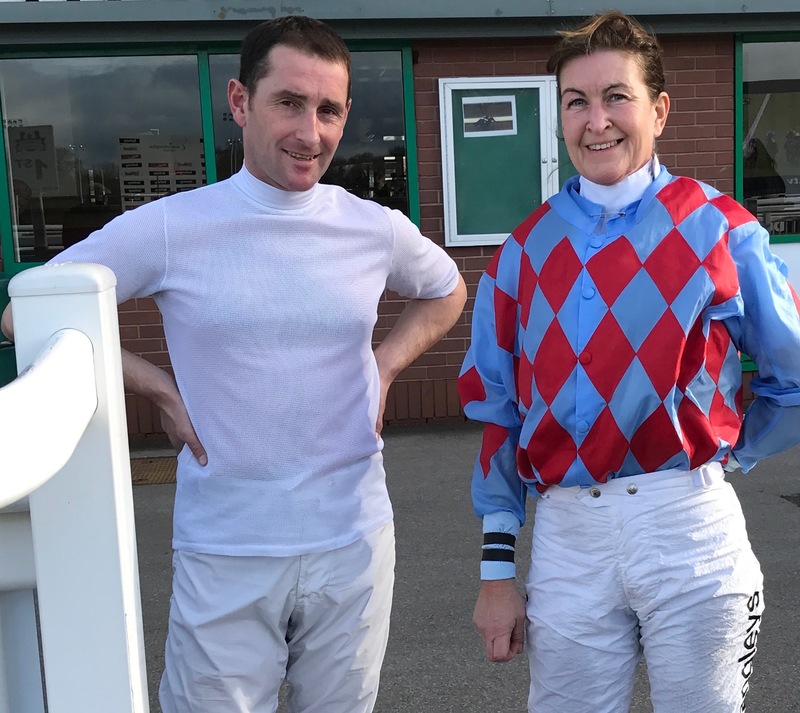 After lengthy discussions with Amateur Riders Club of America President and Middleburg trainer Don Yovanovic and winning 2016 Maryland Hunt Cup trainer Joe Davies, we are delighted to announce that Emma Todd and Max Kendrick will travel from the UK to the USA next month and spend a week with Joe Davies before riding in the Maryland Hunt Cup on Saturday 29th April. 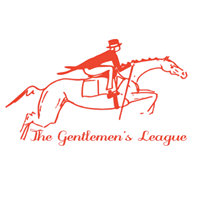 With the decline of jump racing in many parts of Europe in recent years (and also sadly now non-existent within Fegentri), the AJA welcome the founding of “The Gentlemen’s League”, a European Jump Championship for gentlemen riders, conceived by France’s Gonzague Cottreau and Maxim Denuault together with Ireland’s Patrick Mullins and GB’s Freddy Tett. Yesterday saw the first race of their inaugural year held in Cork with this year’s representatives enjoying their first encounter: Pierre Dubourg for France, Dean Sinnott for Ireland and William Easterby for Great Britain. Unfortunately William’s weight cloth slipped off which automatically disqualified him from the race, with Dean finishing 2nd and Pierre down the field. However, a good time was had by all! The next race in their calendar will be held at Le Lion d’Angers on 25th May over their incredible cross country course. Good luck all! 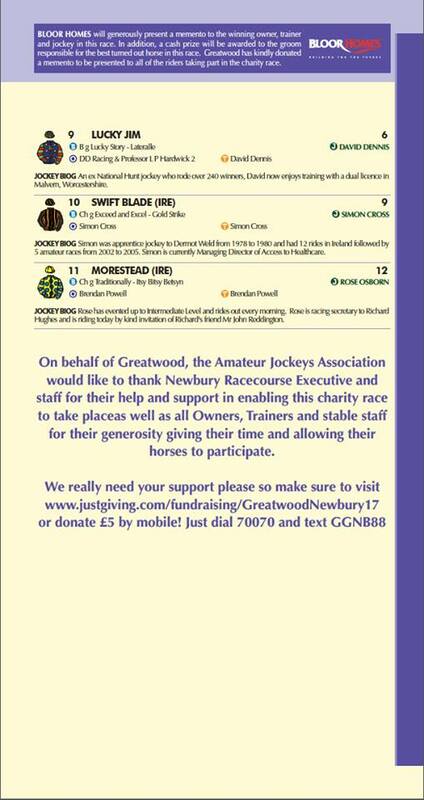 Many thanks to all who supported Greatwood and the charity race at Newbury Racecourse on Saturday 4 March. 10 riders raised an incredible amount in excess of £40,000 in support of this great charity. Many congratulations to Sheikh Fahad Althani on a gallant 4th, David Dennis placed 3rd, Steph Cameron 2nd and Georgie Norton on winning by the proverbial country mile! Well done all! If you would like to ride in this charity race in 2018, please e-mail sph.oliver@btinternet.com to express your interest. 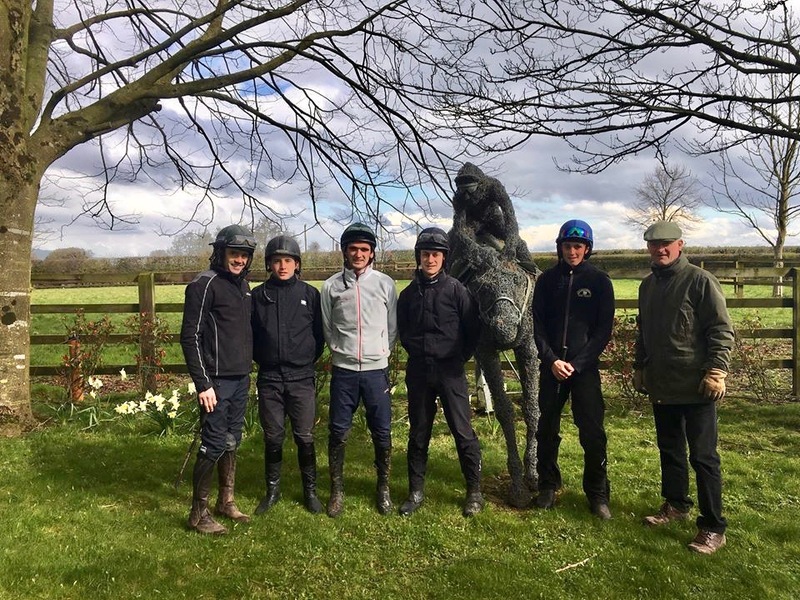 Are you an experienced successful amateur jockey who might be interested in adding an extraordinary racing experience to your cv? 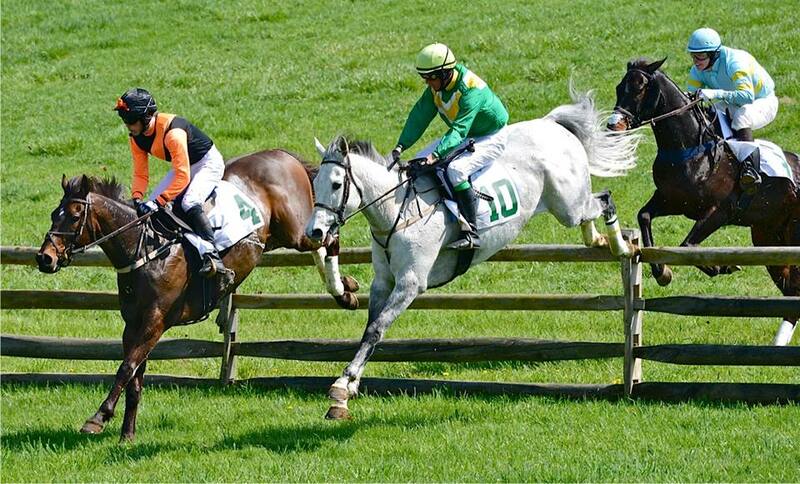 Saturday 29 April sees the 121st running of the Maryland Hunt Cup, the historic  American Steeplechase over timber. Not for the faint hearted, the race is held over 4 miles with 22 timber fences. 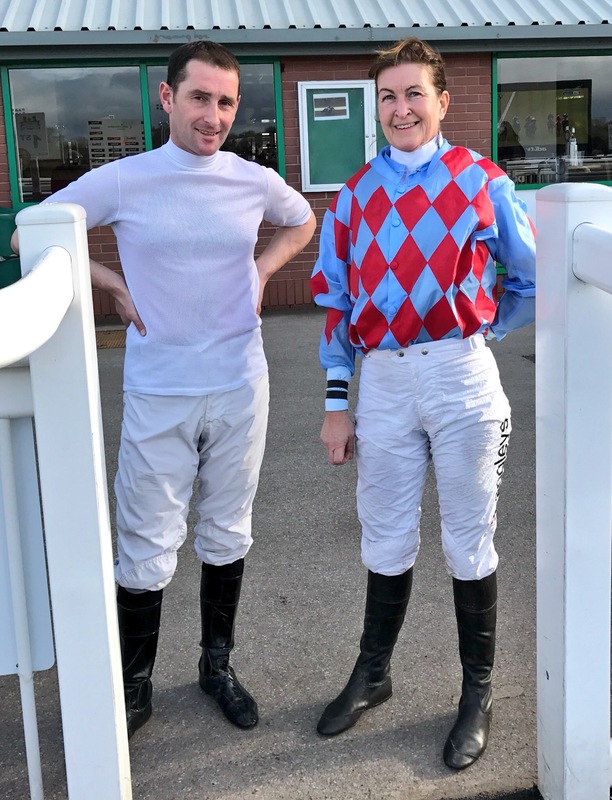 This year a unique opportunity has arisen for at least 2 amateur jockeys (ladies or gentlemen) (hopefully more) to take part from the UK and Ireland. 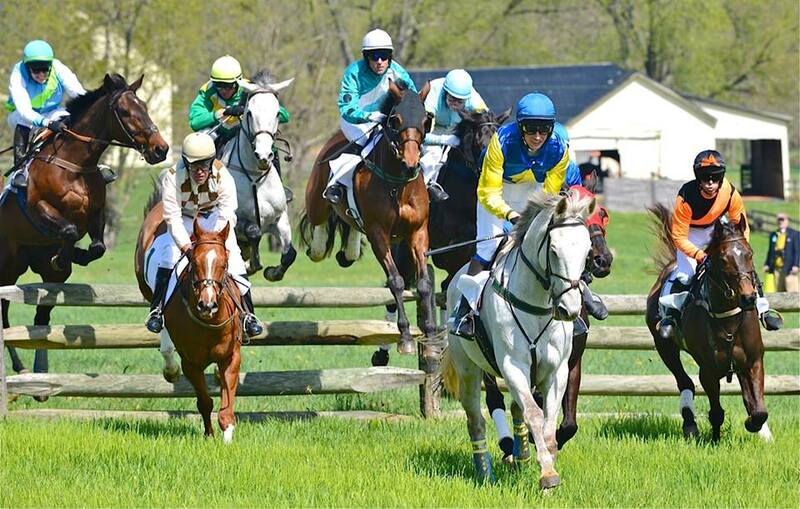 Ideally all jockeys will arrive in the USA for the Grand National Steeplechase over timber (which is regarded as the prep race) on the second last Sunday of April, before taking part in the Maryland Hunt Cup the following Saturday. Therefore you need to have a minimum of two (and a maximum of three) weeks if your work schedule permits for your USA stay during which time you will be very well looked after. The minimum stay would be 8-9 days. Experience over some bigger fences is essential as these jumps are huge and vertical with no take-offs! The horses are very experienced for the most part and very well schooled. If you are interested, please in the first instance e-mail sph.oliver@btinternet.com giving details of your riding experience and successes to date. Applications close on Friday 10th March – the end of this week! 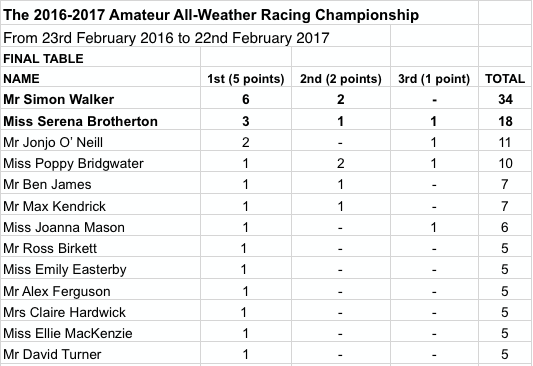 The Amateur Jockeys All-Weather season 2016/17 ended at Lingfield on Wednesday 22nd February with the indefatigable Simon Walker claiming his 9th Amateur All-Weather Championship having scored an incredible 6 times this season. 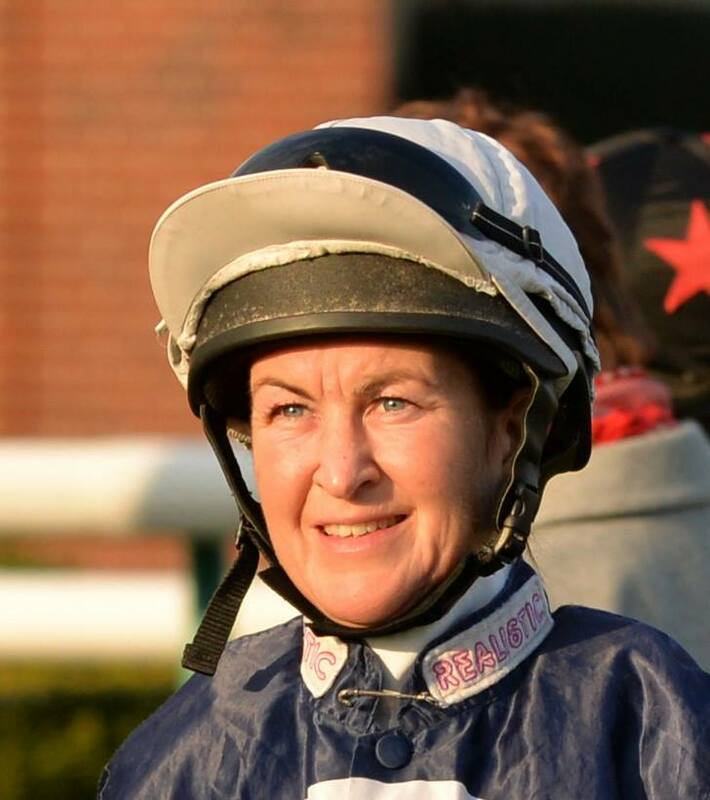 A feeling of deja vu would be understandable with the season’s long time leading jockey Serena Brotherton taking the runner-up slot for the second consecutive year with 3 wins, these championship placings also repeating the results of seasons 2011/12 and 2012/13, with both Simon and Serena sharing the title in 2013/14. 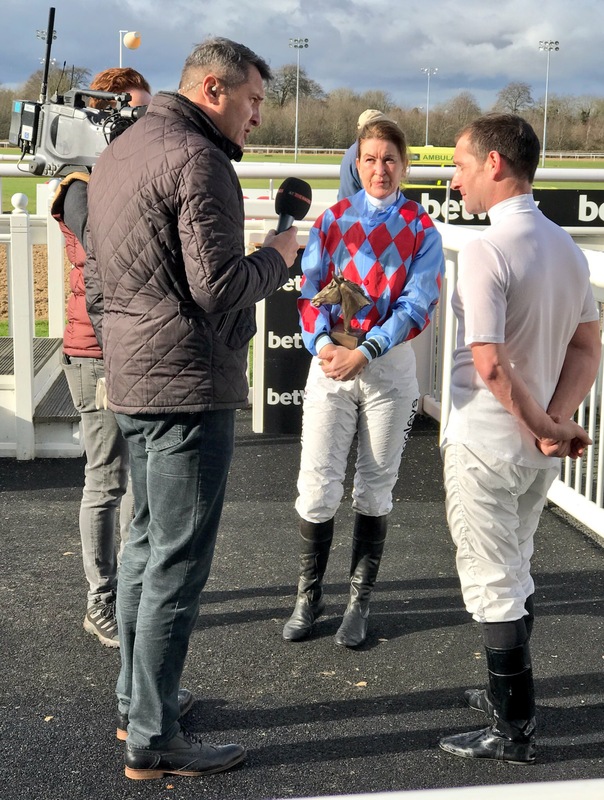 It was good to see some rising stars also playing their part with 3rd position going to Jonjo O’Neill Jnr with 2 wins and 4th position to Poppy Bridgwater with a win and some placed rides. It was also welcome news to see races run without “caps” within race conditions in the latter half of the season as of course this automatically excludes these races from the championship. We ended up with 21 races in total counting towards the championship across 12 months and look forward to our new All-Weather beginning next Thursday 16 March with our new fixture at Chelmsford City. 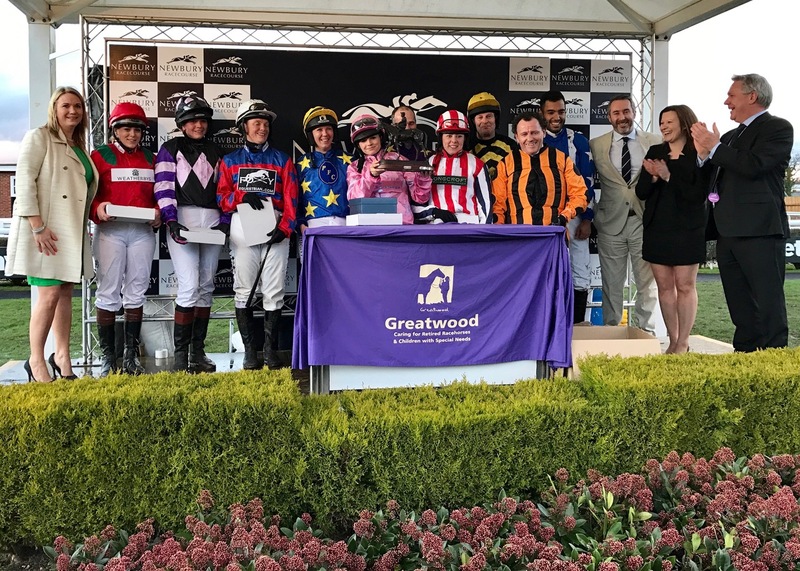 Many congratulations to our new Champion and runner-up, to all jockeys who enjoyed a win during the season and wishing good luck to everyone for the new season ahead. 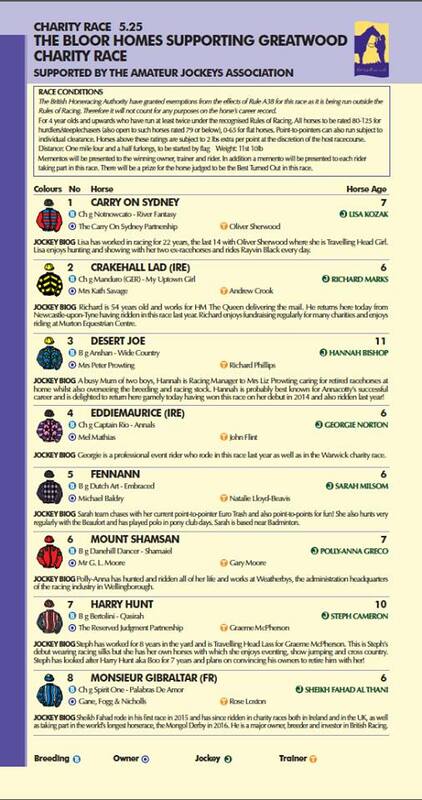 Thanks must also go to all trainers, owners and racecourses for their unstinting support. 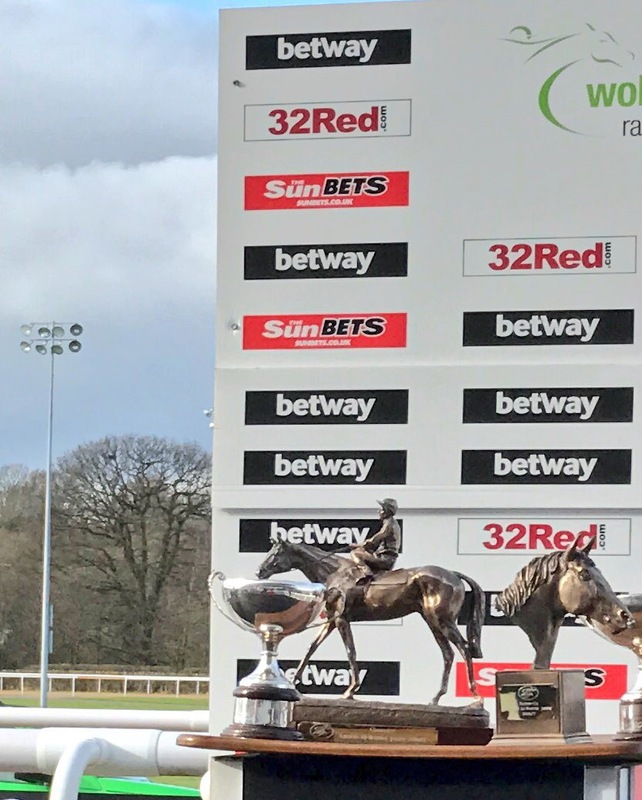 It was excellent to add both Newcastle and Chelmsford City to our list of host racecourses which also feature Lingfield, Southwell and Wolverhampton.